We give these gifts two paws up! 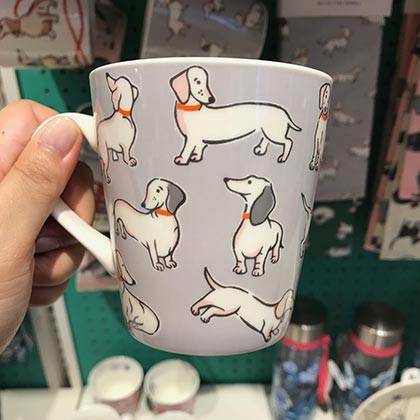 We found the Christmas gifts that would make any dog lover’s heart go sploot! 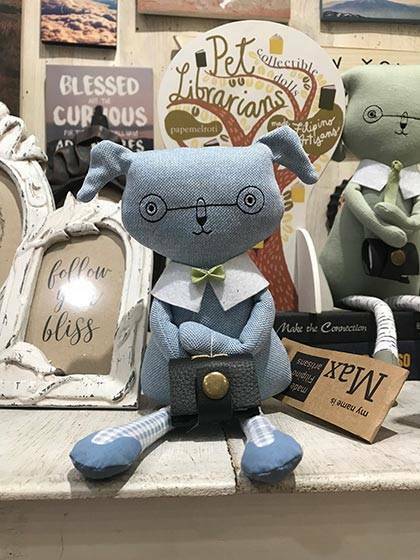 From the cutest pins and caps to a best-selling book, there’s something for anyone who has ever fallen head over heels with a four-legged best friend. 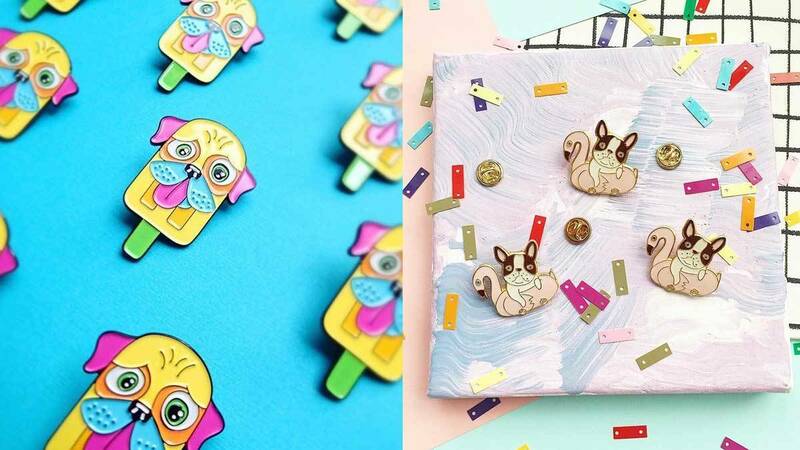 This pug x popsicle pin will surely make your friend’s Christmas merry and (day-glo) bright! The pups on this cup will make your friend feel extra warm and toasty as she sips her hot Christmas cocoa. 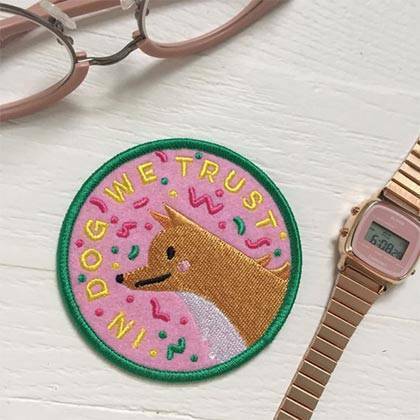 Now your dog-lover bestie can wear her heart on her sleeve, or anywhere else she chooses to iron on this pawsome patch for that matter. 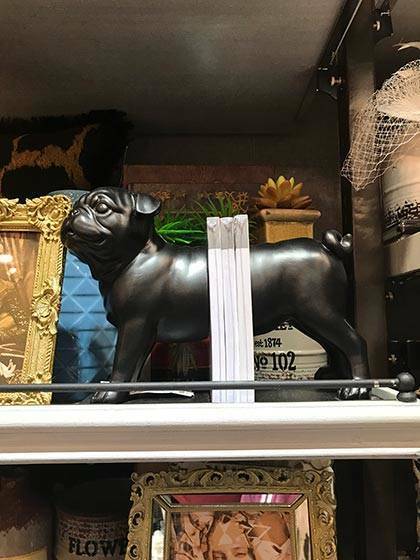 This pug will guard your pal’s book collection like the good dog that he is. This pin is perfect for the friend who has made it her lifelong mission to pet all the doggos. Because your friend knows that all good dogs deserve to be petted. Meet Max. Max is a good doggo. Max is a librarian. Max is looking for a forever home, preferably with someone who loves books as much as he does. Chances are your pal thinks her dog is the most pawtogenic pup in the world, universe rather. So why not set up a photoshoot for her dog? 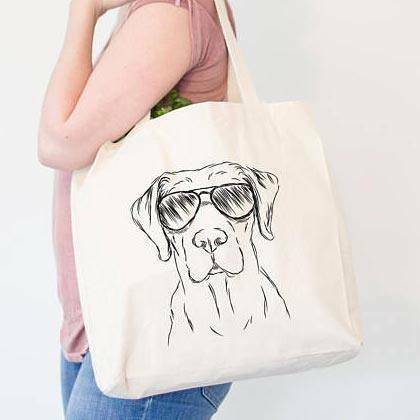 Now your friend can carry around all her furball’s essentials—water bowl, snacks, favorite toy, medical records, poop bags, etc.—wherever they go in a cool, stylish tote. Here’s a pooch-inspired pouch that’s guaranteed to put a smile on your favorite dog person’s face. 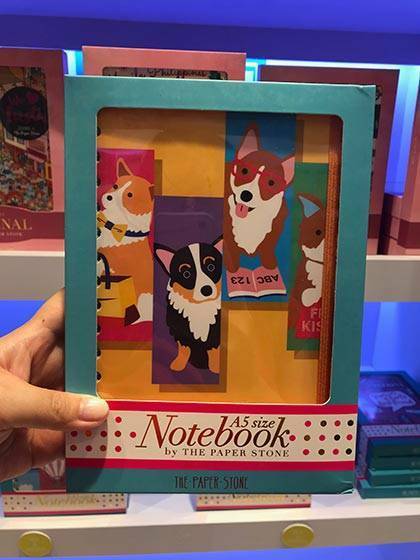 Your friend needs somewhere to write all about her and her pupper’s daily adventures, right? The shirt says it all! 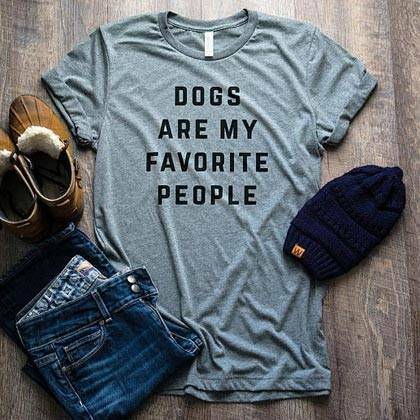 Perfect for your introvert friend who prefers the company of her dog to that of her fellow hoomans. To her we say, same, girl. Same. Summer is still a long way off but this pin featuring the most adorable pool party pup is guaranteed to bring some summer sunshine to your friend’s day. 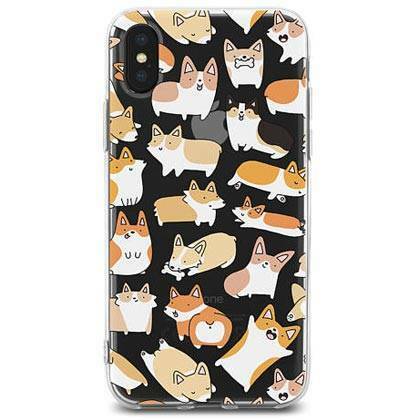 We imagine even corgi-loving Queen Elizabeth would go borking mad for this cute phone case! Is it pawsible to find a cuter backpack to give your canine crazy friend this Christmas? We highly doubt it. 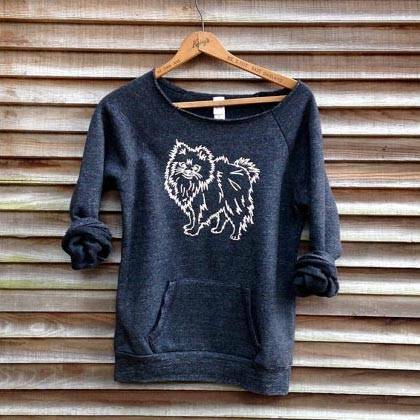 These sweatshirts are all about dog breed pride! 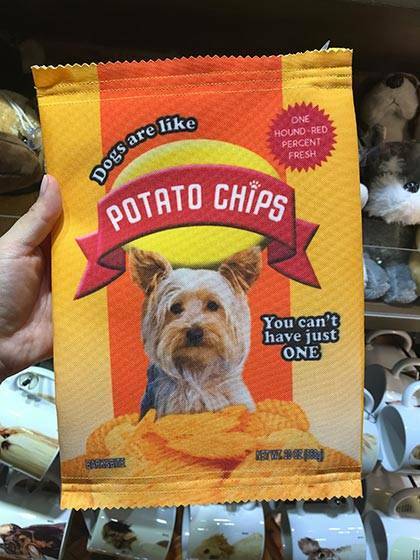 So whether your friend is a golden retriever lover, a chihuahua advocate, or a border collie fan, she can now show the world with a chest swelling with—and emblazoned with—pride. 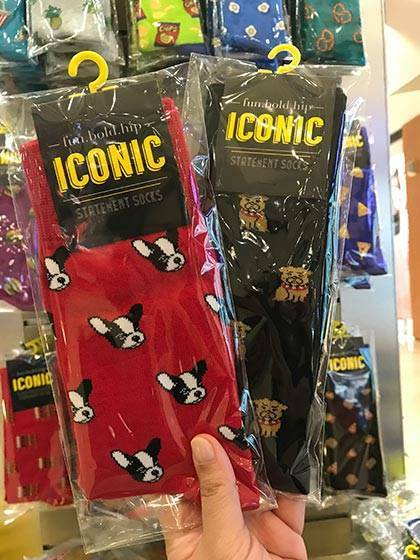 These socks are sure to put a spring in any dog lover’s step! 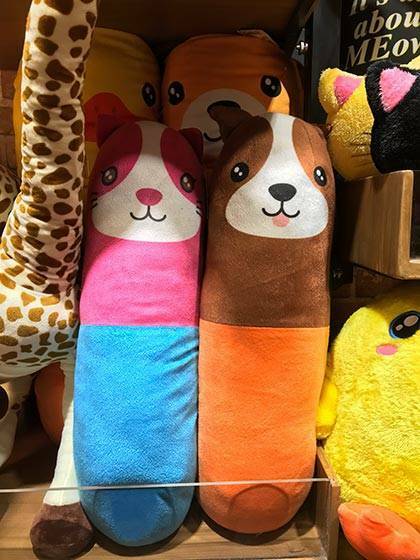 Because nobody can resist puppy cuddles whether it’s with a real pupper or with this cutesy pillow.